10. Open a webbrowser and go to <server address>:8080/guacamole. 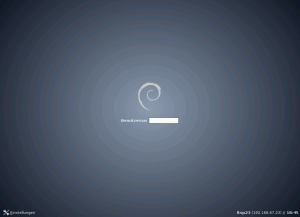 This entry was posted in Linux and tagged Debian Edition, Guacamole, HTML5, Linux Mint, RDP, Remote Desktop, VNC, xfreerdp on February 28, 2015 by okki. 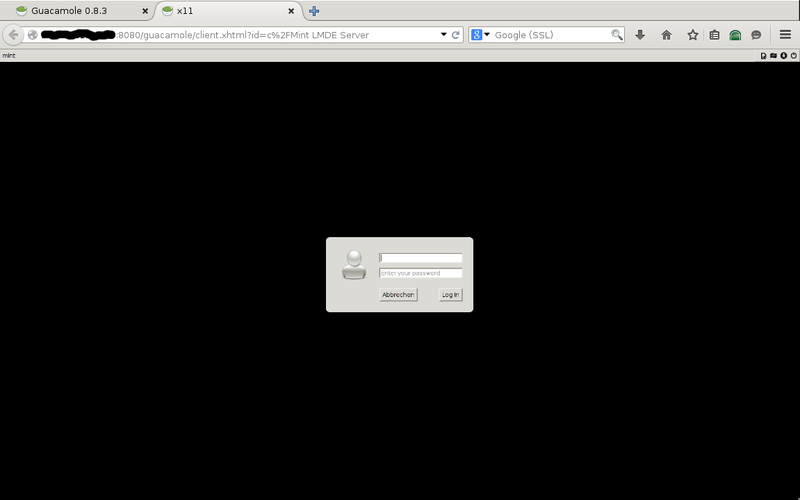 This entry was posted in Linux and tagged Classroom, Computerlab, Debian Edition, Epoptes, Linux Mint, LTSP Client, LTSP Server, Remote Desktop on February 28, 2015 by okki. $ sudo cp ~/.config/autostart/conky.desktop /etc/skel/.config/autostart/. $ sudo cp -R ~/.config/dconf /etc/skel/.config/. 6. Restart computer and that’s it! 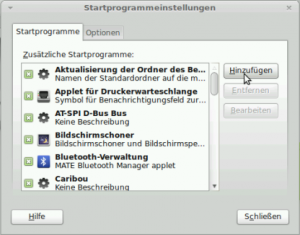 This entry was posted in Linux and tagged Debian Edition, Guest Account, Linux Mint, MATE Desktop Menu Configuration on February 22, 2015 by okki. My computer has 3 network adapters (eth0, eth1 and wlan0). I want eth1 to be used by dhcp-server and the rest will be dynamically managed by network-manager. This entry was posted in Linux and tagged Debian Edition, Diskless Client, Linux Mint, LTSP Client, LTSP Installation, LTSP Server, Thin Client on February 22, 2015 by okki. 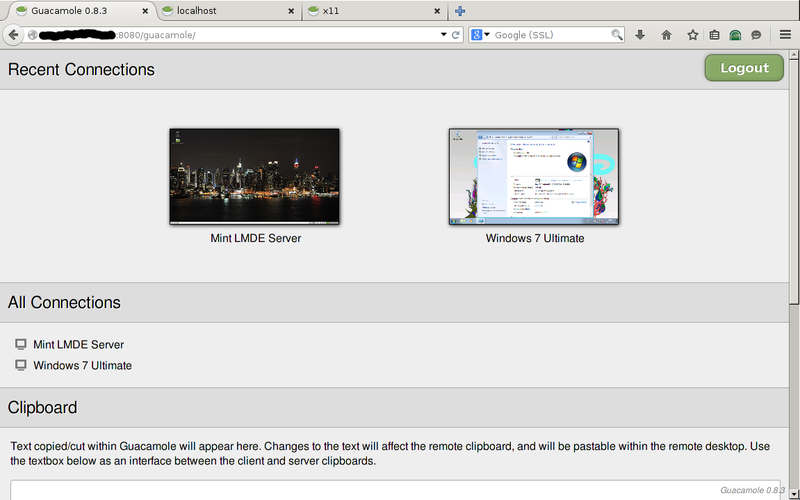 ftpd_banner=Welcome to Linux Mint Server FTP service. 3. Create ftp directory for anonymous. I also created 2 subdirectories, one directory only for anonymous download (files or folders in this directory cannot be modified or deleted) and the other one for anonymous upload (files and folders in this directory can be modified by anonymous user). 6. Start vsftpd. Test vsftpd by starting it manually. 8. Now we can test the new ftp server using Filezilla. 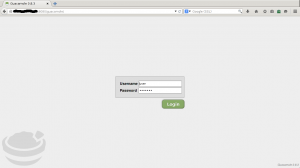 Open Filezilla and put the server address in and leave the username and password blank. We should see something like this. 9. If we want to connect using existing username, we have to set an account for that server. 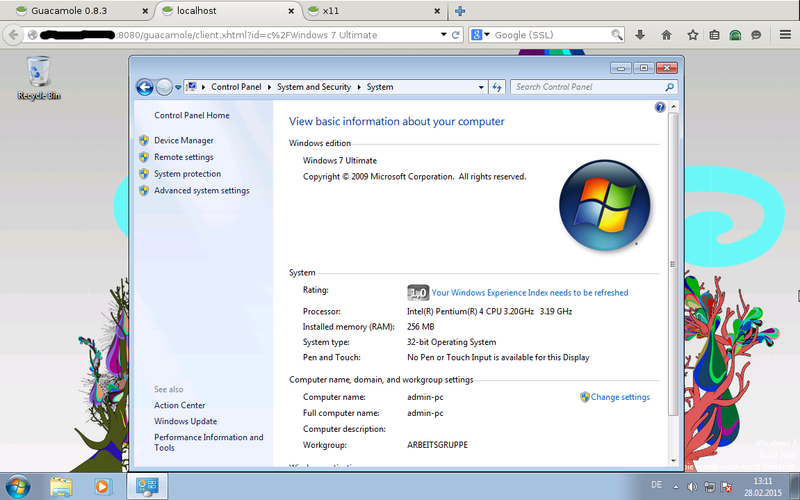 To open this window click File->Server Manager. After put in username, password and account name click connect. This entry was posted in Linux on January 5, 2015 by okki. 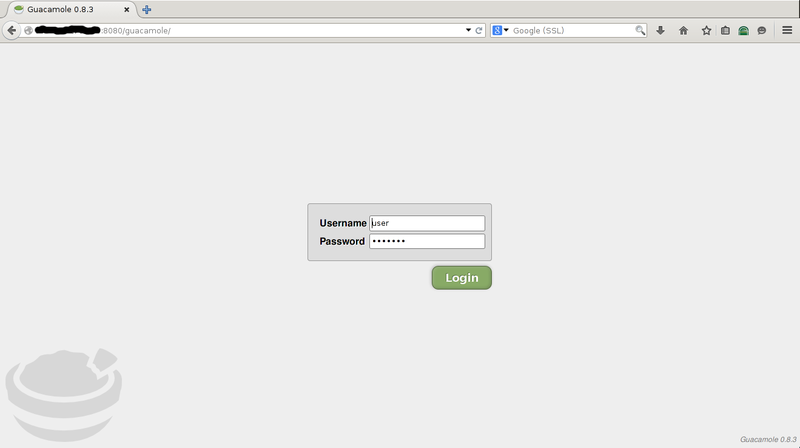 With this extension one can logon to remote console using a webbrowser (with ssh encryption). ~$ cp -R /usr/local/share/doc/shellinabox shellinabox/usr/local/share/doc/. 4. Reboot the system and shellinabox should start automatically at boot time. 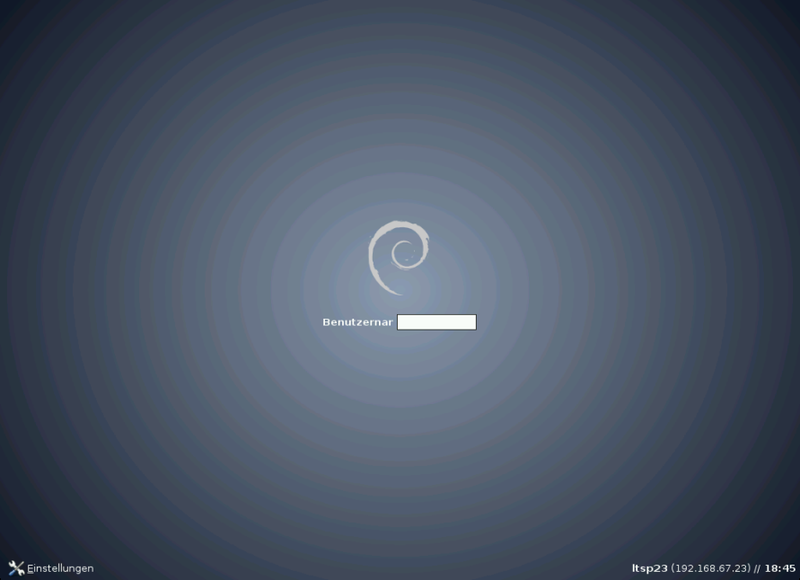 This entry was posted in Linux on November 12, 2014 by okki. With this VNC Server one can control real x-display desktop remotely. 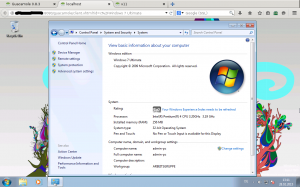 ~$ cp -R /usr/local/share/x11vnc x11vnc/local/share/. 1. Copy x11vnc.tcz to /mnt/sda1/tce/optional/. 2. Copy startvnc to /home/tc/.X.d/. 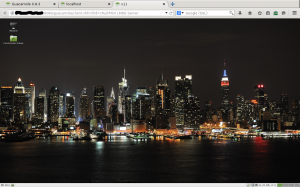 This entry was posted in Linux on November 11, 2014 by okki. 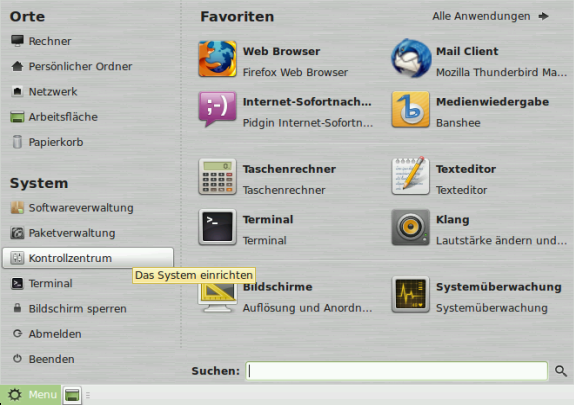 Here is how I install Qt-Creator on Tiny Core Linux 5.3. I use the script from here. tc@box:~/build$ sudo cp qt-creator.tcz /mnt/sda1/tce/optional/. tc@box:~/build$ sudo cp qt-creator.tcz.dep /mnt/sda1/tce/optional/. 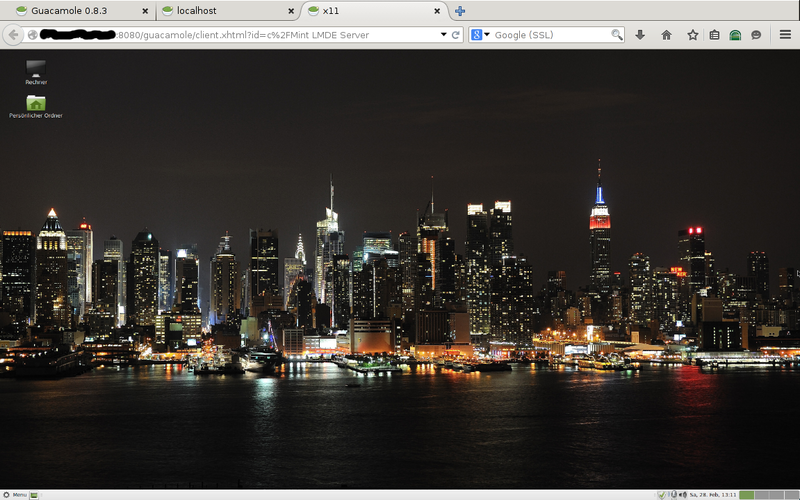 This entry was posted in Linux on July 24, 2014 by okki. #If the client wants anonymous, ftp is taken instead. Basically what I did was: comment out “DENY_LOGIN” and edit both “ROOTDIR” and “ALIAS”. sudo echo "bftpd -d -c <YOUR/PERSISTENT/PATH>/bftpd.conf" >> /opt/bootlocal.sh"
This entry was posted in Linux on June 5, 2014 by okki. After many hours of struggling trying to compile Qt 5 on Tiny Core, I found a nice script here. And here is what I have done to get it working. 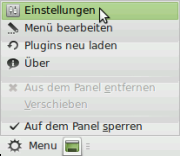 Prerequisites: compiletc, squashfs-tools-4.x, libGL-dev, gtk2-dev and python. tc@box:~/build$ sudo cp qt5-sdk.tcz /mnt/sda1/tce/optional/.